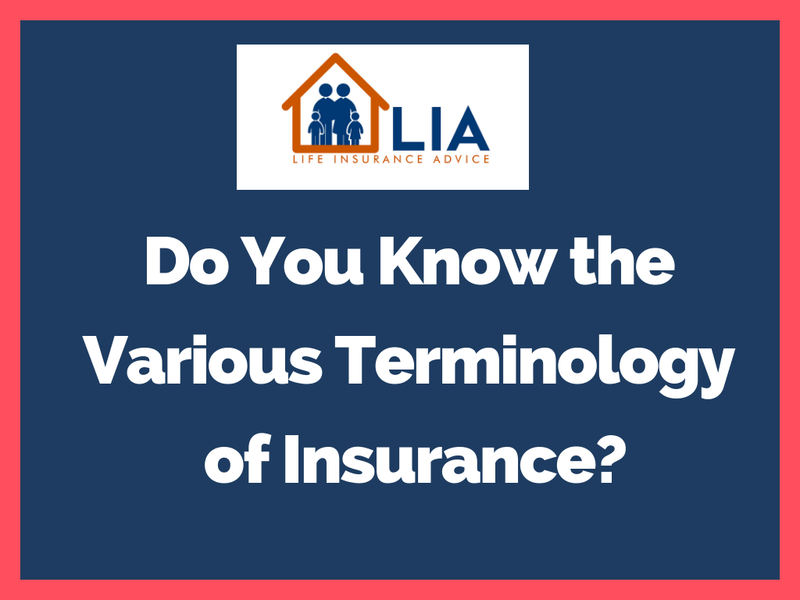 Do You Know the Various Terminology of Insurance? HomeInsuranceDo You Know the Various Terminology of Insurance? 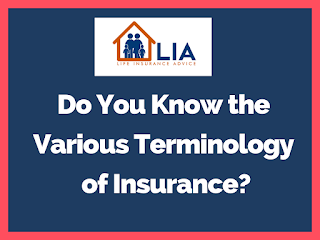 Many or most of the people due to lack of information exactly don't know the various terminology of Insurance which is used in insurance and insurance agents while selling the life insurance, health or medical insurance use these terminologies. So here are few basic terminologies of insurance which everyone should know. Insurance is a risk management mechanism that promises for financial compensation against full or partial loss of an insured person or any insured person entity for which he took insurance. A periodic payment for that risk is paid to the insurer is called premium. Premium can be paid periodically i.e. monthly, quarterly, half-yearly and annually. Sum insured means compensation will be payable by an insurance company against of loss of an insured person or any insured person entity for which he took insurance. A nominee is who will get financial compensation against the loss of an insured person by the insurance company. So now I believe that next time if any insurance agent or insurance salesperson use this terminology of insurance so you must have a fair idea that what he or she is talking about. Why to buy Insurance Policy? Insurance is a product through this we can minimize or financial losses against any unexpected incident. There are many types of insurance and insurance products available in the market to minimize the financial losses against any unexpected incident. Here I am just going to name those type of insurance and also what are the insurance plans come under these type of insurance. Do comment and let us know about this article "Do You Know the Various Terminology of Insurance?" Do You Know Features of Your Life Insurance Policy? Insurance Advice is a place where you can get in touch for all kind of insurance need like life insurance, health insurance as well as auto/motor insurance. We will love to give you the best services and quotation.